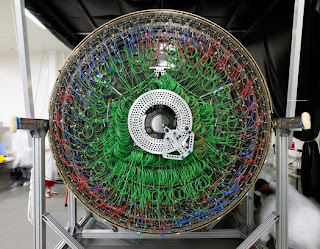 Reading Popular Mechanics I’ve found an interesting article about a particle accelerator which came with a picture. 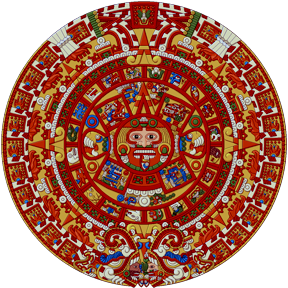 Seeing the photo was like starting a time travel, because it immediately make me think about another image, very well known certainly, that belongs to the Aztecs. Here they are, just as a simple comparison.